Big City Toys Grand Opening Party Big City Toys 4504 Old Shell Rd. 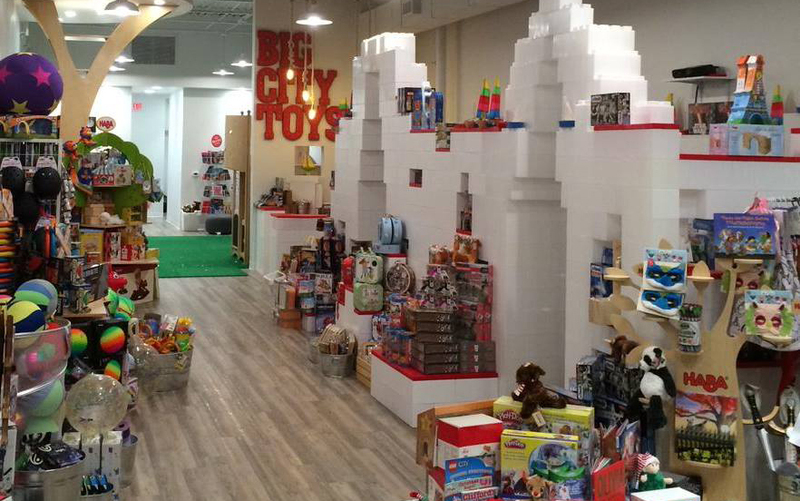 Come celebrate Big City Toys' move to their new location at 4504 Old Shell Rd. in Spring Hill. Celebrate with good morning donuts and coffee at 9 a.m.
Come celebrate Big City Toys’ move to their new location at 4504 Old Shell Rd. in Spring Hill. Celebrate with good morning donuts and coffee at 9 a.m. followed by face painting from 10 a.m. – 2 p.m. by Moon Pie Mama. There will be giveaway bags filled with goodies until supplies run out. The gigantic dino and unicorn sprinklers will be on if there’s sunshine, and the fun-meter cranked on high!